'Start Here': Trump's 2nd State of the Union, Virginia governor digs in, Stacey Abrams' big moment. What you need to know to start your day. The president is expected to hit on themes of unity in tonight's address. It's Tuesday, Feb. 5, 2019. Let's start here. President Donald Trump will deliver his second State of the Union address tonight, as the Feb. 15 deadline to fund the federal government looms. ABC News Senior National correspondent Terry Moran and ABC News Senior congressional correspondent Mary Bruce walk us through the president's preparations. As the U.S. engages in peace talks with the Taliban in Afghanistan, the president has floated the idea of pulling out American troops. ABC World News Tonight anchor David Muir recently traveled to the region, and he tells us about his conversation with Scott Miller, a four-star general. 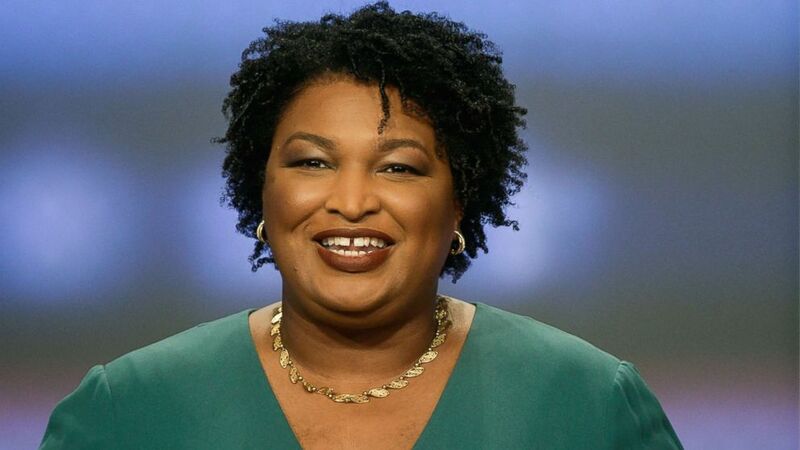 Former Georgia gubernatorial candidate Stacey Abrams will deliver tonight's Democratic response to the State of the Union. ABC News Deputy political director MaryAlice Parks tells us that Abrams has the qualities Democrats want to lean on as the 2020 presidential race approaches. (John Amis/AP, FILE) Then-Georgia Democratic gubernatorial candidate Stacey Abrams participates in a debate in Atlanta, May 20, 2018. Virginia Gov. 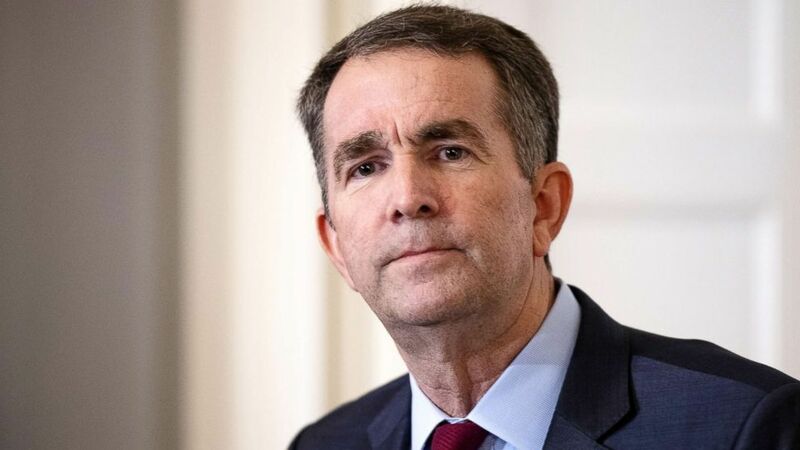 Ralph Northam is standing firm amid calls for his resignation over a racist yearbook photo that recently surfaced. Northam said he's not either of the two men in the photo, one of whom is wearing blackface, the other a Ku Klux Klan costume. ABC News Chief National Affairs Correspondent Tom Llamas says the state's lieutenant governor, next in line should Northam step down, won't call for his resignation. (Alex Edelman/Getty Images) Virginia Governor Ralph Northam speaks with reporters at a press conference at the Governor's mansion on Feb. 2, 2019, in Richmond, Va.
'President Trump has a different leadership style than his predecessors and the results speak for themselves': Leaked White House documents reveal that over the past three months about 60 percent of the president's schedule was unstructured "Executive Time," which, according to previously leaked internal schedules, often were hours spent watching TV or tweeting. 'This is why I've been saying for months that the Southern District of New York investigation presents a much more serious threat to the administration, potentially, than what Bob Mueller is doing': Prosecutors have subpoenaed documents and records linked to the president's $107 million inaugural fund. 'I never thought I'd be excited about being in the same room with Donald Trump': Ana Maria Archila, who on live television confronted Jeff Flake over his support for Brett Kavanaugh, will be Alexandria Ocasio-Cortez's guest at tonight's State of the Union address. 'Nah, man. They don't want me in the White House. ': New England Patriots safety Duron Harmon answers a question. You don't need sports drinks to stay hydrated: Just trust your thirst. 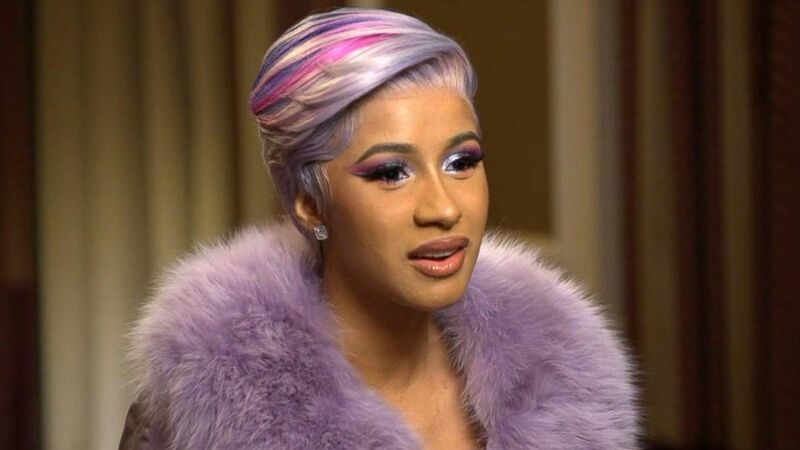 Cardi B on life since becoming a mom and why she didn't perform at the Super Bowl: The 26-year-old Grammy-nominated rapper sat down with ABC News' T.J. Holmes to discuss her career, motherhood and her relationship with Offset. 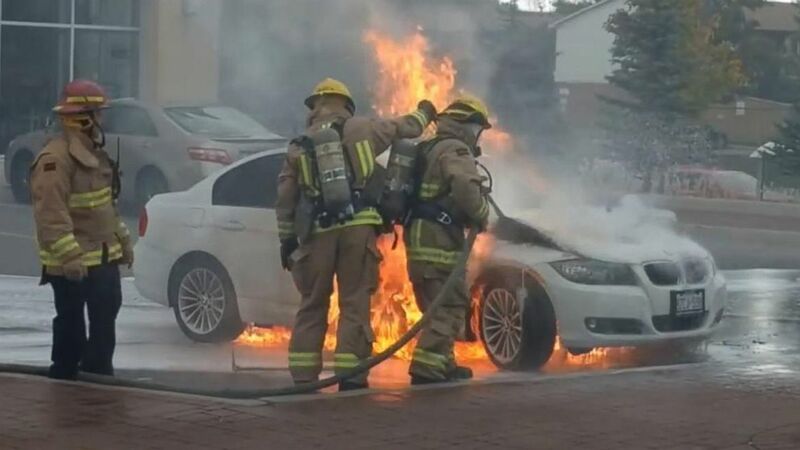 Mysterious BMW fires continue amid calls for investigation: The government watchdog for automotive safety doesn't have an active investigation into the possible causes. The government watchdog for automotive safety does not have an active investigation into the possible causes of the fires. Feb. 5, 1997 -- O.J. 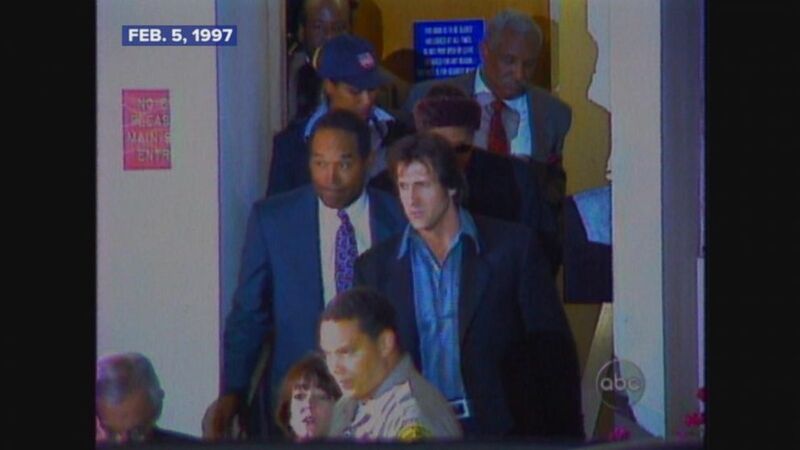 Simpson is found liable in the deaths of Ron Goldman and Nicole Simpson. O.J. Simpson found liable in the deaths of Ron Goldman and Nicole Simpson. 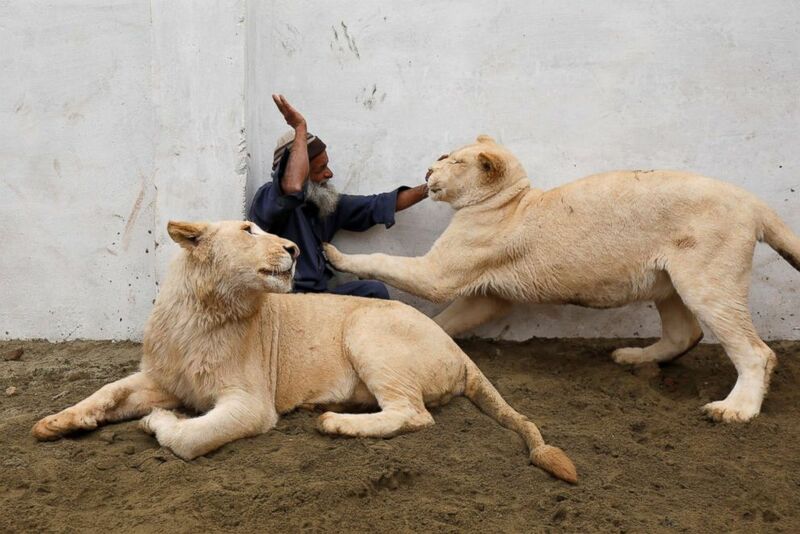 (Fayaz Aziz/Reuters) Mamy, a caretaker plays with a pair of pet lions in an enclosure built in a house on the outskirts of Peshawar, Pakistan, Feb. 4, 2019. Students are stunned when their school mascot walks through the cafeteria and turns out to be a Coast Guard sergeant surprising his daughter. 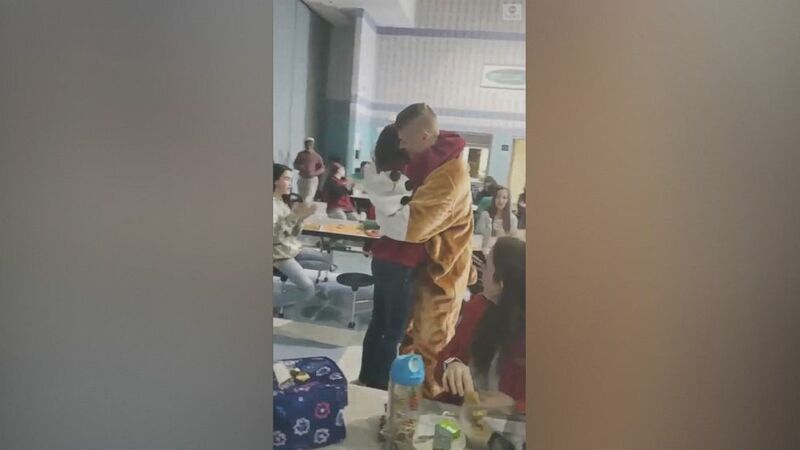 Students are stunned when the school's mascot walking through the cafeteria turned out to be a Coast Guard sergeant surprising his daughter.